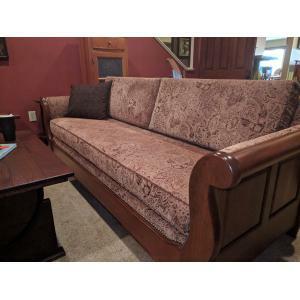 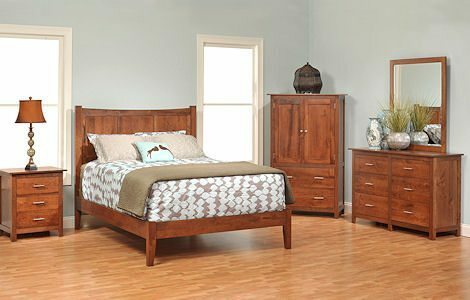 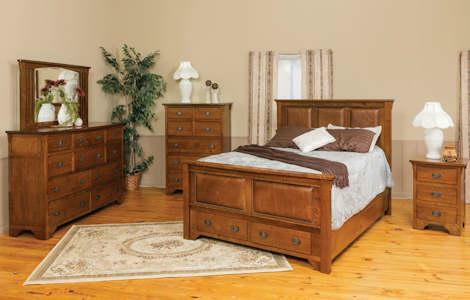 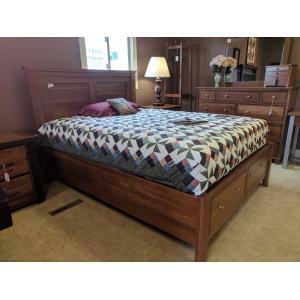 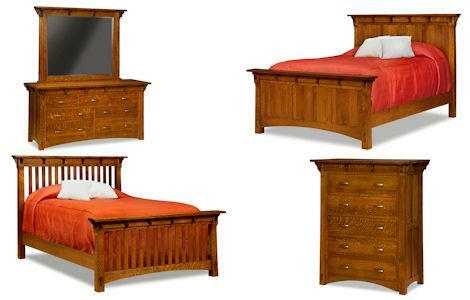 Solid wood mission style beds in twin, full, queen and king size are available to order at our Ohio amish furniture store. 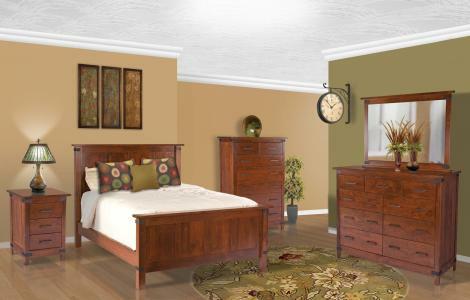 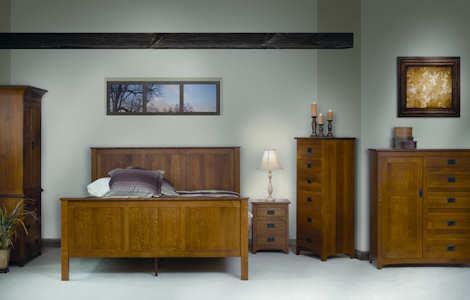 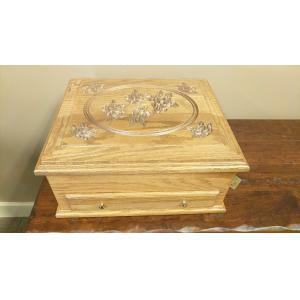 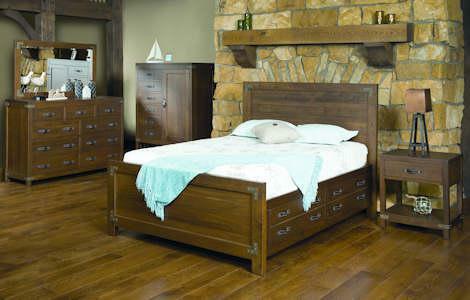 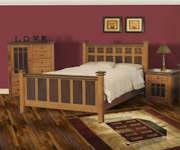 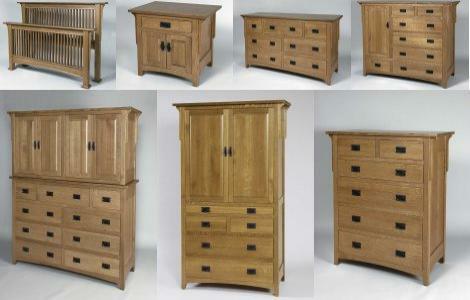 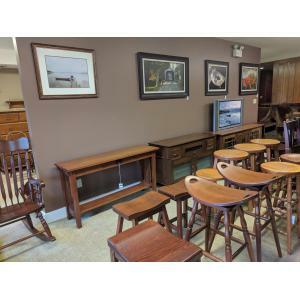 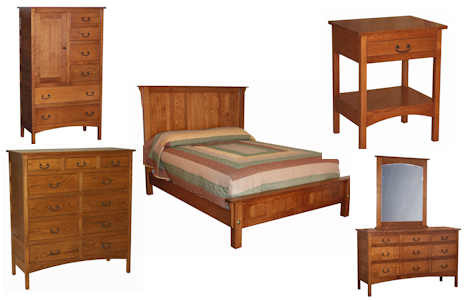 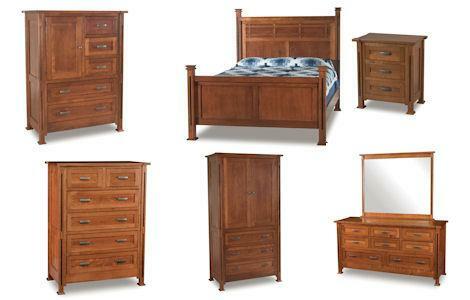 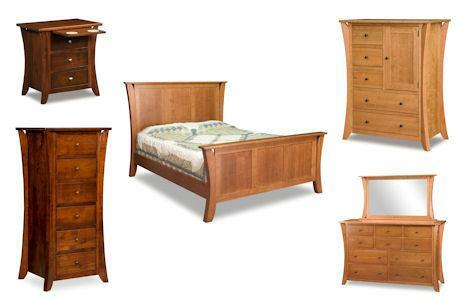 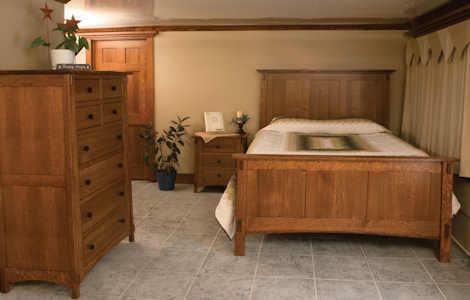 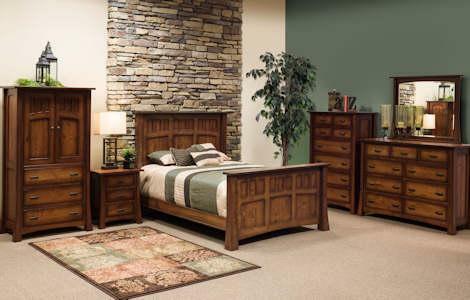 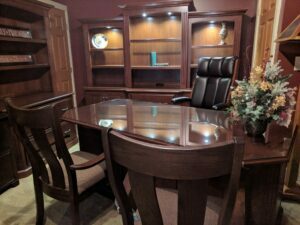 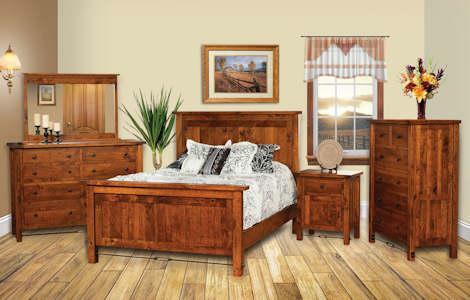 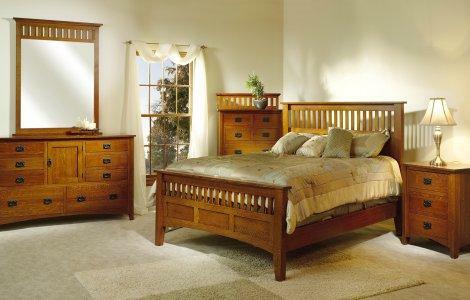 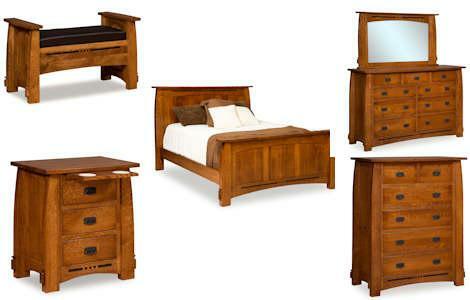 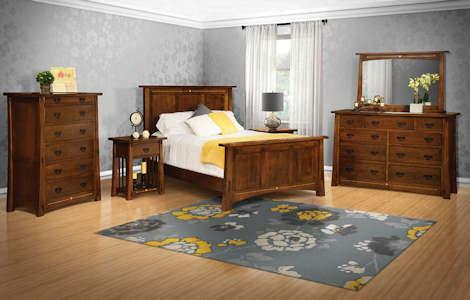 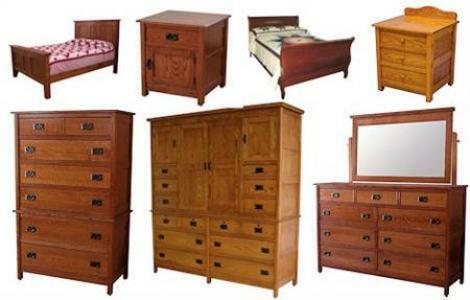 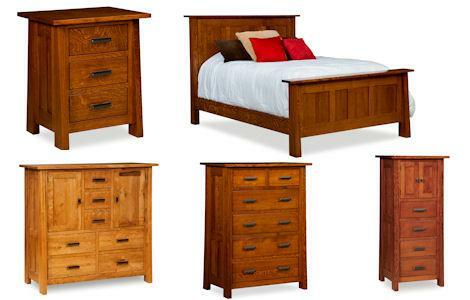 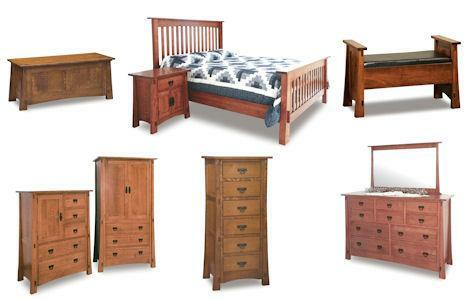 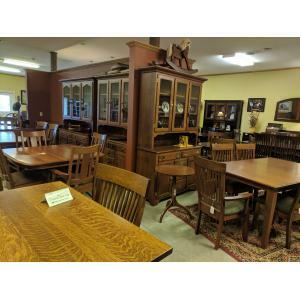 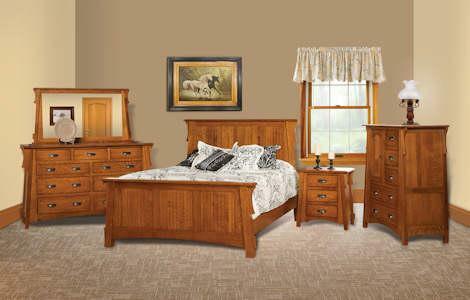 Visit Clear Creek Furniture store to see our bedroom furniture collections. 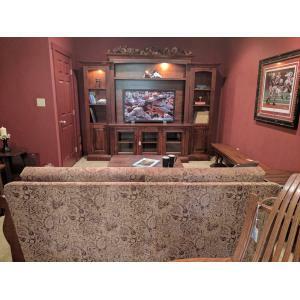 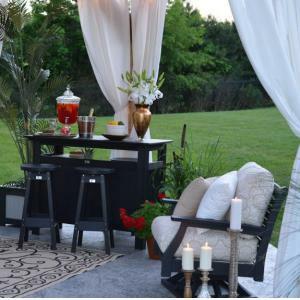 We are located between Dayton and Cincinnati, Ohio near Waynesville and Springboro.